Arboreport® was established in 2005 to provide initially construction impact assessment reports for trees on development sites. 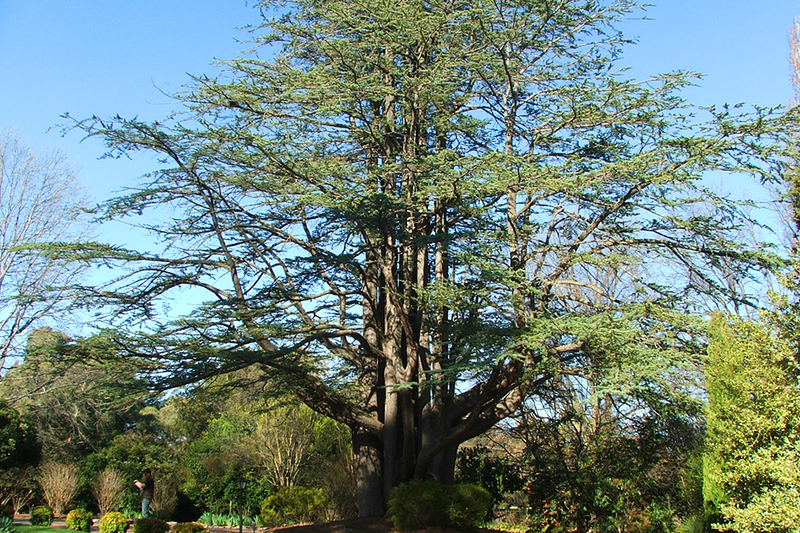 Our services have since grown to include restorative, heritage and landscape management planning for trees, riparian zones and bushland areas. Our practice philosophy recognises the inherent value provided by natural areas and the urban forest. We seek to increase the value of these assets through the provision of innovative, best practice solutions. At Arboreport® we employ skilled and experienced AQF Level 5 Project Arborists. We are proud to promote our independent and objective approach to best practice tree management.